Dental anxiety is more common than might think. An estimated 15 percent of Americans avoid regular checkups and cleanings because of a deep-seated fear of pain in the dentist’s chair. Unfortunately, this sort of behavior turns into a vicious cycle, as manageable issues like small cavities can morph into something much more challenging and invasive to treat. 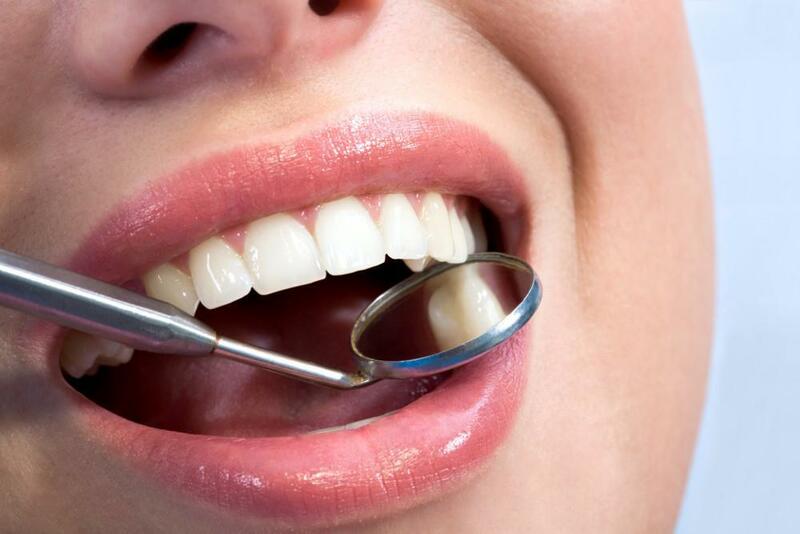 Some patients have been known to live with periodontal disease, broken or chipped teeth, abscesses and other unsightly problems just because of their dental phobias. For many patients, this sort of anxiety can be traced back to bad or uncomfortable experiences as a child. The thought of a drill against enamel or memories of wisdom tooth removal can be enough of a deterrent to keep even the most stoic individuals miles away from their local dentist. Now for the good news. If you’re scared of the dentist, or even so fearful to the point of panic attacks – you’ve got several solutions. Anecdotal evidence and new research have shown that people with extreme dental anxiety can overcome their fears and learn to have confidence in their dentist. A recent British study found that cognitive behavioral therapy (CBT) can truly help people who have been crippled by dental phobia. Also known as “talk therapy,” CBT attempts to change patterns of behavior and thinking by replacing negative thoughts with positive ones. This psychotherapy treatment has been around for decades and has been effective in managing depression, anxiety and other mental health issues. During the CBT study, researchers evaluated 130 patients (with a mean age of 40), who all participated in talk therapy led by a psychologist. Nearly 75 percent of the participants suffered from severe dental phobia, while the remaining had varying forms of mild to moderate anxiety about dental procedures. The most frequently cited stressors were fear of the drill and painful injections. 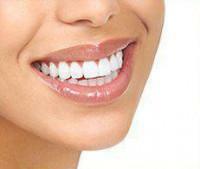 The research was led by psychology professor Tim Newton of King’s College London Dental Institute. The participants had an average of six to ten CBT sessions which armed them with tools to free them of unhelpful thoughts. Psychologists also taught the patients several techniques for coping with anxiety, such as muscular relaxation and controlled breathing. After completing the talk therapy, almost 80 percent of the participants were able to have dental treatment without sedation. An additional six percent were finally able to see a dentist, but needed some form of sedation. The remaining 15 percent were deemed not suitable for the therapy or dropped out of the research, according to Newton and his colleagues. The findings may prove pivotal for the thousands of Americans who experience some type of dental phobia – an anxiety that is complex and should never be downplayed. Whether stemming from a traumatic dental experience or previous surgery, the most important thing patients can do is talk candidly with their dentist. Individuals often find that once they make a personal connection with their doctor, a level of confidence and trust will begin to develop. Cosmetic and general dentistry has evolved tremendously over the past few decades, allowing for an array of treatments and procedures that are completely pain-free. 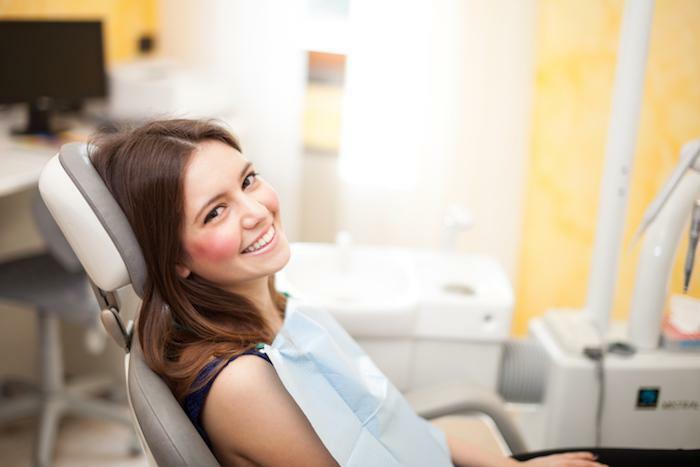 At Chelsea Dental Aesthetics, we also feature sedation dentistry using nitrous oxide and oral sedation for patients that suffer from chronic debilitating anxiety or an extremely low threshold for sitting in the dental chair. 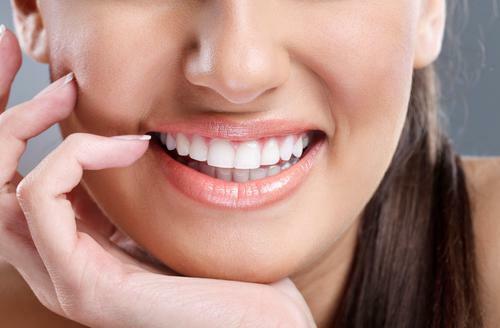 As a leading cosmetic dentist in NYC, Dr. David Blaustein has helped dozens of patients overcome their dental anxiety, restoring their beautiful smile and confidence in the process. While sedation dentistry isn’t suitable for everyone, it may be especially beneficial for good candidates in need of root canal surgery, periodontal therapy, dental implants or fillings. To book an appointment with Dr. Blaustein in his Midtown Manhattan dental practice, please call 347.773.2764.